Ensure your siding is the envy of your neighbors…with a little help from your friends at J&W Lumber. No matter what style you prefer–redwood or cedar, fiber cement, or metal–we can help you create a look that turns your home into a showpiece and is built for the long term. Need to match existing siding? We can do that, too, courtesy of our onsite lumber mill. 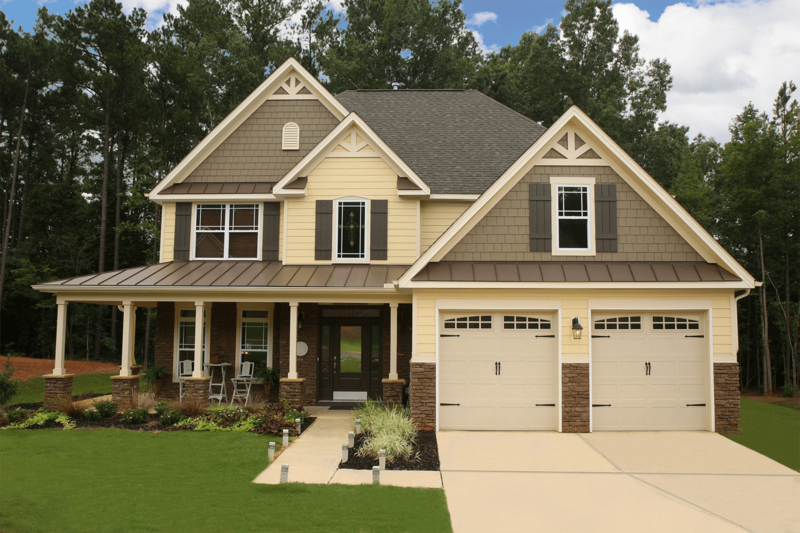 Home siding is one of those improvements that can dramatically change the appearance of your house. It’s a pretty big decision—from an investment and an aesthetic standpoint—so you should consider your options carefully before making a commitment. Download this guide to learn your options when it comes to siding. Whether you are getting your home ready to put on the market or are looking to make your home more inviting, there are a variety of projects that will revive or change the look of your home. 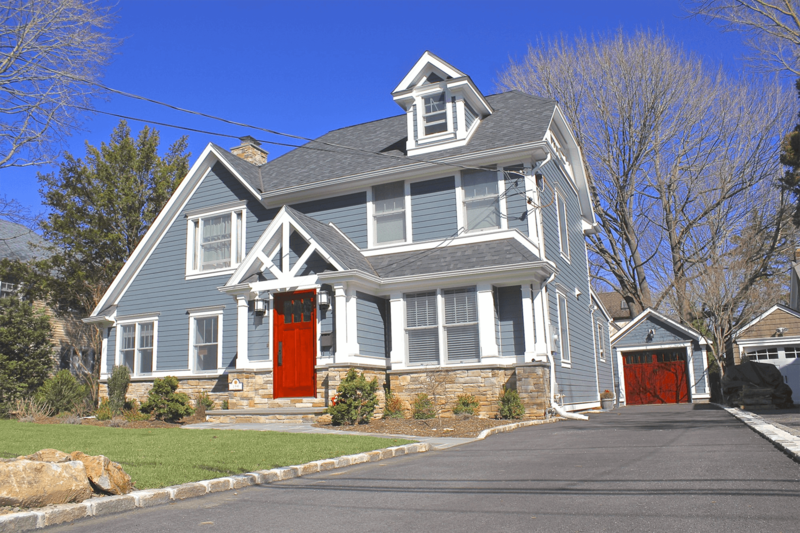 In this guide, we take a look at several home improvement projects that will boost the curb appeal of your home.